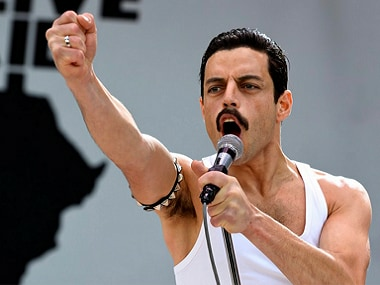 Mike Myers recently featured in Oscar-winning film Bohemian Rhapsody, where the actor plays Ray Foster. 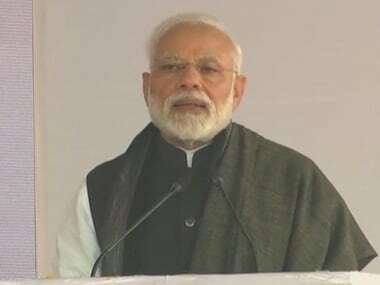 Today's top stories: The EC will examine PM Narendra Modi's Mission Shakti speech for possible Model Code of Conduct violations; the PM will speak in rallies across north India; Pakistan has asked for evidence on Jaish's involvement in the Pulwama terror attack; and more. 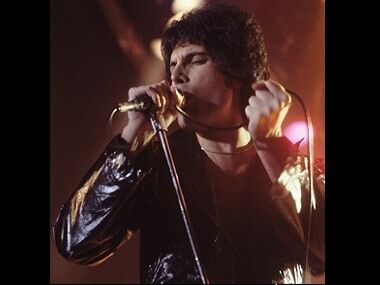 Bohemian Rhapsody, which released in the US in November, was a critical and commercial success. 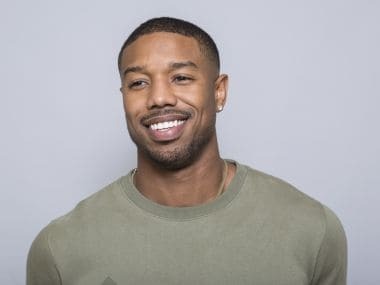 It is not clear yet whether Michael B Jordan features in the film or he will only act in the capacity of a co-producer. 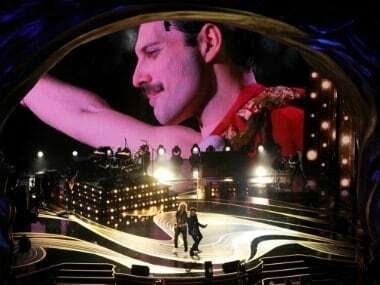 Freddie Mercury, along with all the other men and women who tested positive for HIV in the 1980s, was a victim not just of a pandemic but of the failures of his own governments and of the scorn of his fellow citizens. Robert Downey Jr shared a video on Instagram, addressing Rami Malek as belonging to the front of the bloodline of his acting generation after his Oscars win. 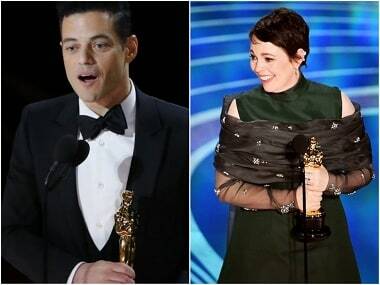 Olivia Colman and Rami Malek’s stirring speeches stole an otherwise low-key show on a night when a workmanlike yet dubiously charming film took home the Best Picture statuette.